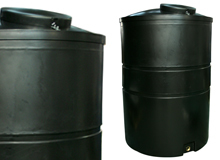 Agricultural storage tanks for Molasses, Fertiliser, Water, Milk and Fuel. 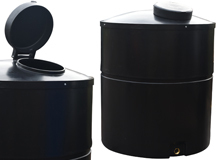 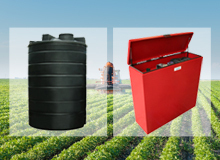 All our agricultural storage tanks are made from the finest quality plastic. 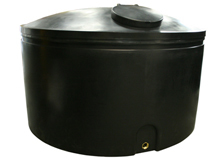 Impact and weather resist, these tanks are rugged and always fir for purpose.